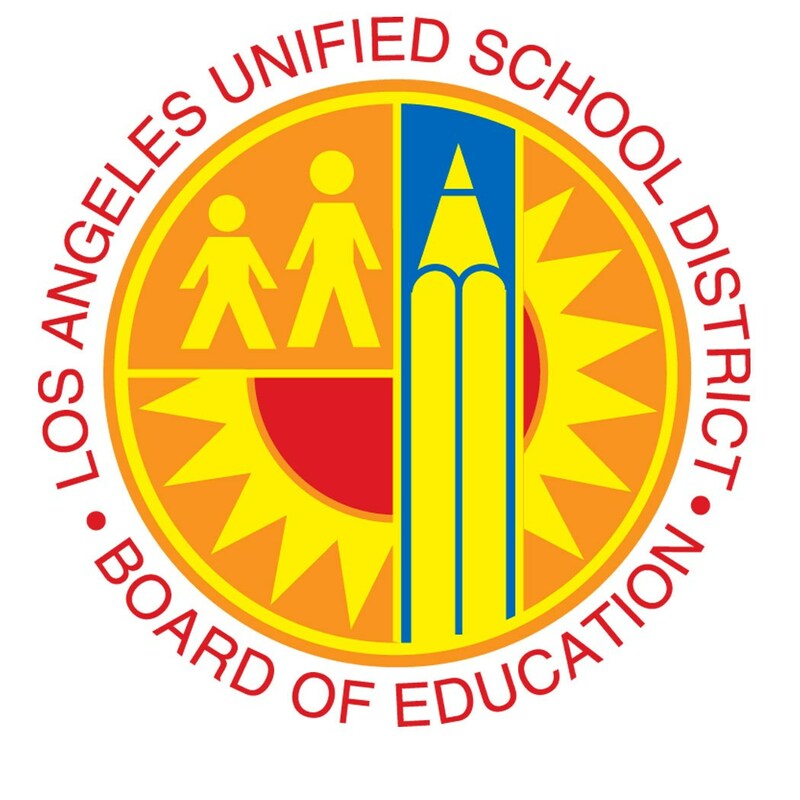 LOS ANGELES (June 9, 2015) - Today, the Los Angeles Unified School District Board of Education voted in favor to build on the momentum that began in 2005 to provide all students with access to and success in college preparation courses. Since 2005, the district’s A-G completion rate has doubled and has seen a 7 percent decrease in dropout rates. Graduation rates have also increased by 25 percent since 2007. Sponsored by board members Mónica García, George McKenna, and Board Vice President Steve Zimmer, the resolution celebrates the 10-year anniversary of A-G for All, requires the superintendent to return in 120 days with an audit that identifies gaps in resources, as well as orders necessary investments in interventions for successful completion of A-G courses for all students. “I do not know of a more important issue facing our students and our families than equity in access to higher education,” said Zimmer, who serves as board vice president. “Today’s resolution strikes a precise balance between moving forward with the urgency this American Dream demands while providing a safety net to ensure no student is punished because we have been unable to fully resource the initial A-G resolution. I believe in every one of our students and I know that when our investments and supports match our students’ potential we can and we will realize the promise of equity not only in opportunity but also in transformed education outcomes. "I want to commend Board Member García for her openness to working with board colleagues in revising the Equity on A-G resolution,” said Board Member Mónica Ratliff. “In particular, I am grateful that Ms. García accepted as friendly my amendment calling for the Superintendent to determine, and the Board to consider, the costs of the resolution’s initiatives for the 2016-17 school year and beyond." "There's urgency to re-direct resources to the highest need schools so that we can ensure every student has access to the supports they need to be college ready," said Los Angeles City Councilmember-Elect Marqueece Harris-Dawson (District 8). “As a non-profit partner of the school district, I congratulate the school board for re-committing to A-G. These courses, when implemented the right way, will provide students with the quality education they need to succeed in school and in their careers. United Way is committed to creating pathways out of poverty, and in my mind, nothing is more important than a quality education,” said Elise Buik, president and CEO of United Way of Greater Los Angeles. 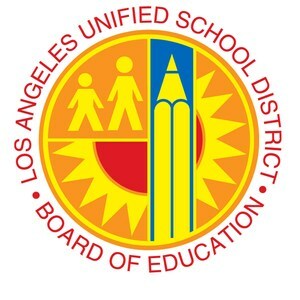 “LAUSD must embrace excellence and affirm its commitment to a high-quality education for all students,” said Alberto Retana, president and CEO of Community Coalition.